The smell of burnt rubber is not only unpleasant, but it also tends to linger. The smell of burnt rubber within your home is a persistent annoyance unless it is dealt with. With a focused effort on finding the source and cleaning the air, this pungent odor can be removed without use of harsh chemicals. 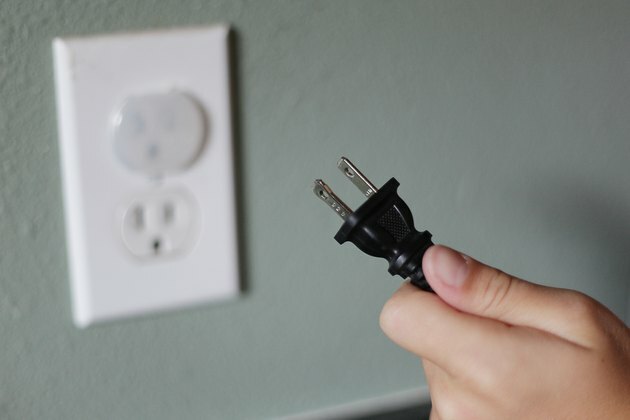 Immediately unplug any appliances or electrical devices that may be responsible for the odor. Locate the source of the burnt rubber smell and remove it from your home if you can find it. Burnt rubber utensils and other items can be discarded outside. 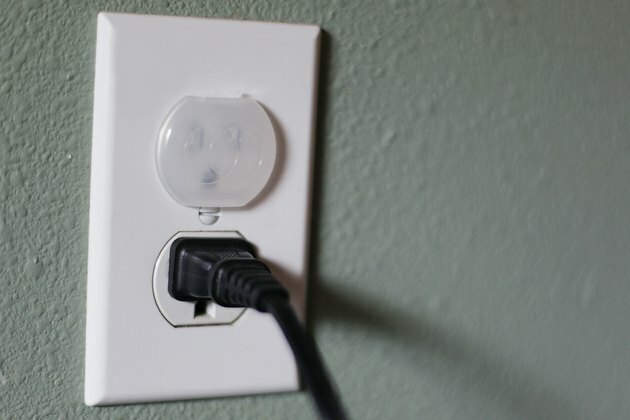 If the odor is coming from a small appliance, unplug it and set it outside of your home. If you cannot find the source, immediately contact an electrician to investigate. Open up doors and windows to create a steady flow of air throughout your home. This will help to force this unpleasant smell out of the house. 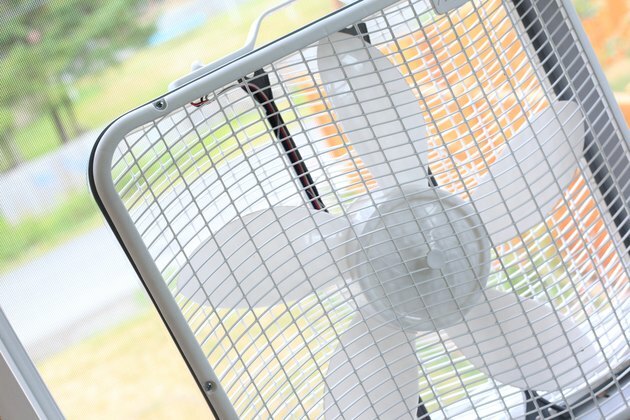 Turn on a window fan set to pull air out of the room with the strongest odor, with another fan set to draw in fresh air from across the room or from an adjacent room. 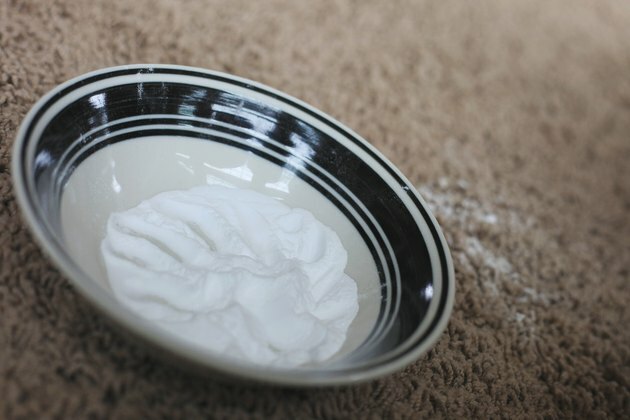 Sprinkle baking soda over carpets and upholstered furniture as fabrics tend to hang on to odors. Vacuum up the baking soda after an hour. Baking soda absorbs lingering smells. Soak a cloth in white vinegar and wring it out thoroughly. Wave the cloth through the air to help neutralize the burnt rubber smell. Place a bowl of vinegar in the areas where the smell is strongest, as the vinegar will draw the odor out of the room. 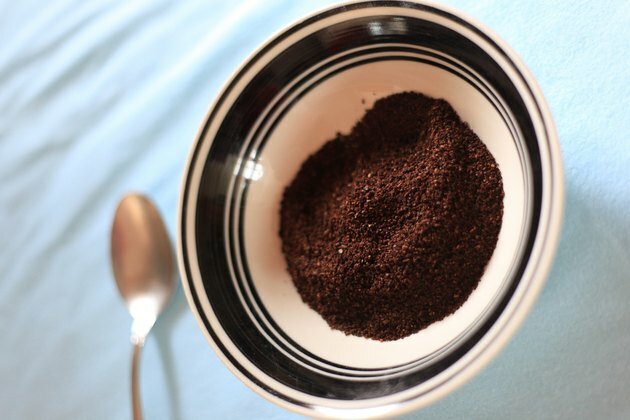 Place dishes of dry coffee grounds throughout your home to help absorb lingering odors. Leave the coffee grounds in the bowls at least overnight to help eliminate the smell.